We are in the full swing of the school routine now. Not sure how I feel about it! Some days I am loving the new schedule and other days, I’m missing the relaxing, slow mornings of summer. One thing I am loving, is preparing for the Live Freely Circle and recording our podcast episodes for the Mindful Mama Movement. It is pure joy to connect with women from around the world on their path to authentic and empowered living. 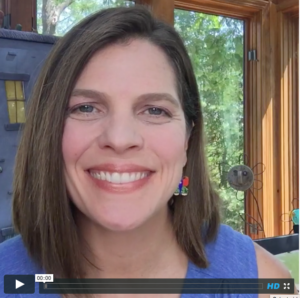 Today, I’m sharing a recap of my recent free coaching video, Easing the Overwhelm – the 5 C’s of Self-Care. You can see the full video HERE. Self-care is anything that helps reduce stress in your life, enhances well being, simplifies your day, inspires creativity and replaces judgment with compassion. Self-care is about loving yourself. It’s expressed by what you do, and also by how you think. You can read this post to learn some helpful tips on exploring self-care. Self-care is about taking care of your mind, body and soul. The following actionable tips will help you make space for daily self-care, so ultimately you can be less overwhelmed and anxious, and feel more at ease, peaceful and filled with joy. The first C of self-care is about making a commitment to yourself to say “I matter.” You are making a deal with yourself that your needs are important and that you will stop putting them last on your priority list. You have to decide “enough is enough,” and make the commitment to take better care of yourself. This step is vital because the belief that you matter shifts your mindset from lack, to one of openness. Making commitment is about being gentle and kind to yourself as you open your heart to your own self-care practice. The second C of self-care is clearing clutter to gain clarity. You are starting to become an observer of the three types of clutter in your life: mental, physical and emotional. The self-doubt, worry and regret that runs through your mind, the things stuffed in your closets and the past experiences that you hold on to can keep you feeling stuck. Mental clutter produces physical clutter. To become aware of the practice of clearing clutter will have a powerful effect on your life. In this stage you are taking a hard look at the clutter in your life and you are making the connection that when you start clearing, you see the clarity needed to make space for self-care. The third C of self-care is about creativity and making space to do something for the pure enjoyment of it. It’s about stepping into the flow of the present moment, which helps your mind soften. Doing something creative helps you relax and opens your heart to new possibilities in your life. The practice of daily creativity inspires you to enjoy the process and helps you embrace doing things imperfectly. When you can let go of being “perfect” and give yourself permission to have fun, that is self-care. The fourth C of self-care is consistency. Self-care takes practice. It’s about learning how to make change and adapting to your ever-changing life. When you make space in your daily life for self-care you end up creating a new healthy habit. At first, it will feel like you’re walking through mud. But eventually, your new self-care practices will feel easy and amazing. Scheduling your self-care practice and being consistent every day is key to not falling back into your old ways. Below you can access the journal prompts and a self-care list that goes along with this video lesson for free. Again, to watch the full video lesson with more details on each one of the 5 C’s, CLICK HERE. Leave a comment or email me and let me know how you are doing! 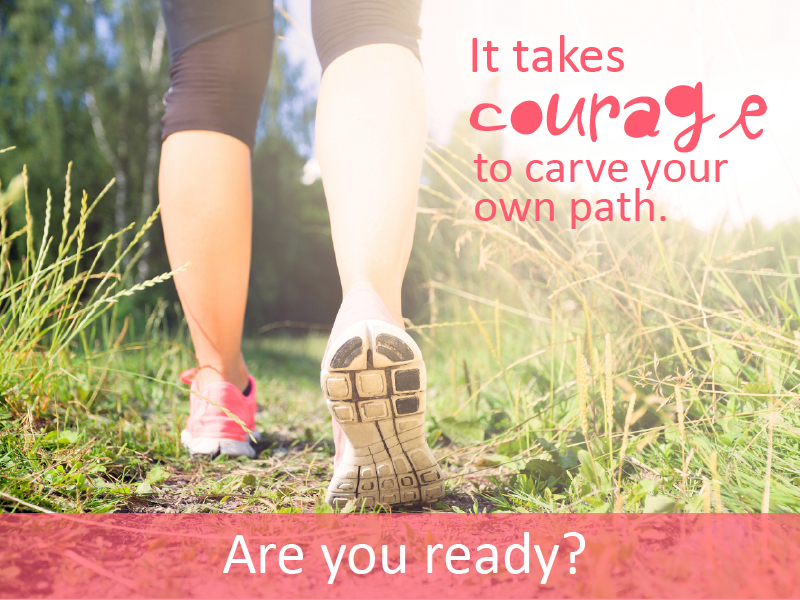 What’s your biggest challenge with fitting self-care practices into your life? What are you celebrating today? Be well, my free spirit friend.